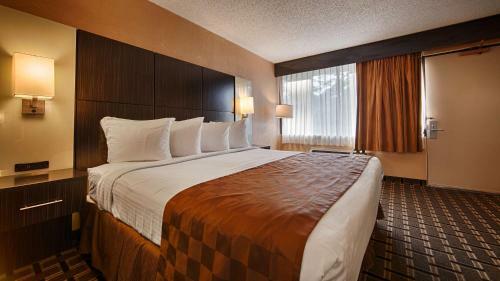 Rooms from $73.09 per night. 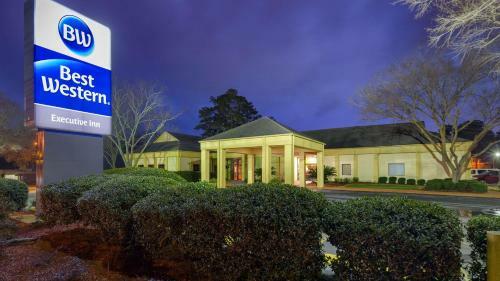 Description This Cairo, Georgia hotel has an outdoor pool, free internet access, non-smoking guest rooms and an on-site restaurant. This hotel is also pet friendly. 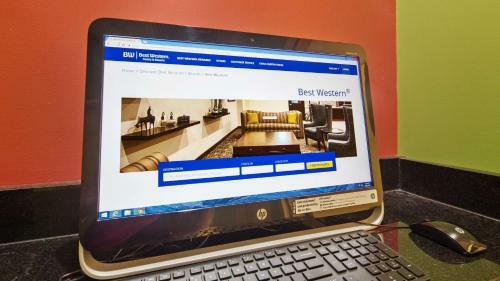 Free Wi-Fi complimentary breakfast an outdoor pool and an on-site restaurant are highlights for our guests staying at the Best Western Executive Inn. 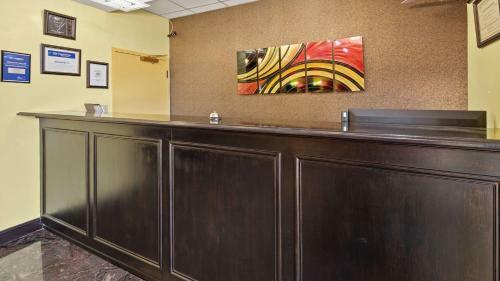 Each of the 50 rooms at this low-rise hotel features complimentary Wi-Fi cable TV with HBO and a refrigerator and coffeemaker. Non-smoking accommodations are available. 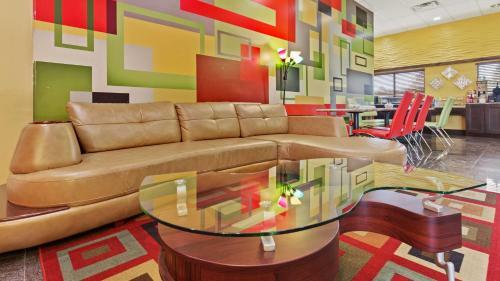 The hotel provides a free continental breakfast with waffles donuts bagels and cereal and fruit. 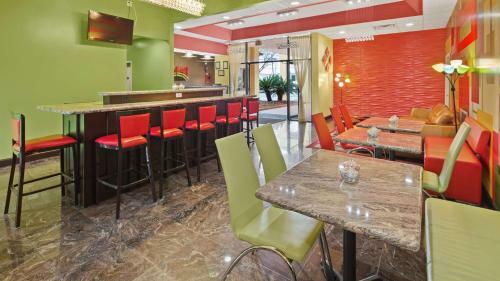 For lunch and dinner the hotel has a restaurant and lounge that also offers room service. Go for a dip in the seasonal outdoor pool and work up a sweat in the on-site fitness center or sauna. Copy and fax services are available at the 24-hour front desk. There are vending machines for snacks. The hotel is a five-minute drive from downtown Cairo. Barber Park is less than three miles away. Hit the links at the Cairo Country Golf Club in less than a 10-minute drive. The annual Rattlesnake Roundup in Whigham is about 10 miles away. 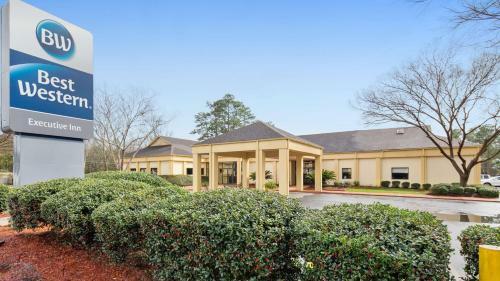 Tallahassee Florida State University and Florida A&M University as well as Tallahassee Regional Airport are within 40 miles of the property; Jacksonville International Airport is about 190 miles away. 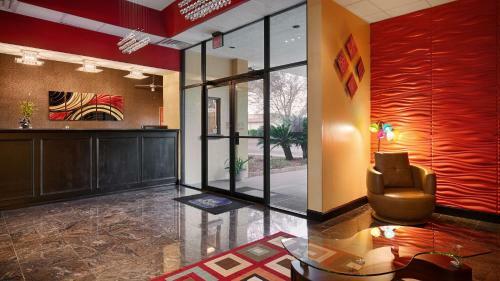 Add Best Western Executive Inn to your free online travel itinerary.